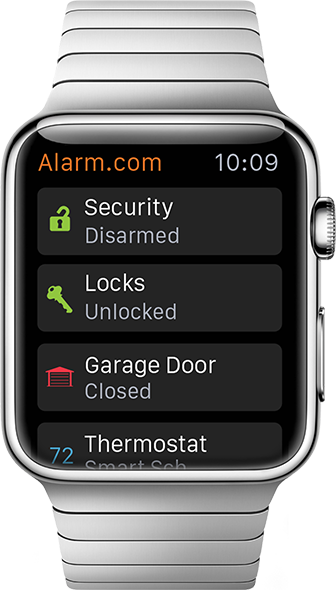 For just a few dollars more each month with our Alarm.com® platform, add smart and seamless control for your home and alarm with just ONE app. 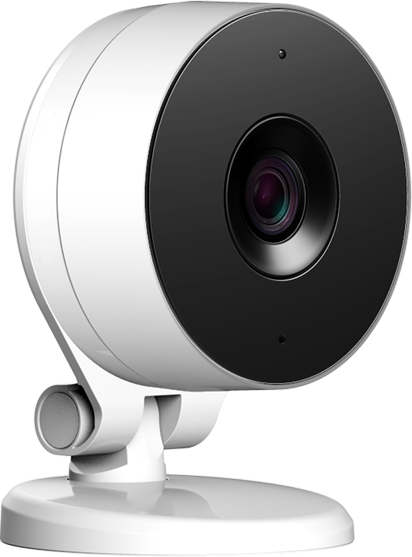 Have instant visibility to what's going on at your home in real time, no matter where you are with our Alarm.com® video solutions. Using your Smartphone, tablet or computer you can view HD quality videos, and receive video alerts about the things you care about. With built-in secure wireless connectivity you can see activity in and around your home anytime - day or night with night vision clarity. Again, all visible through the same app as your security system. A great solution for active living and multi-generational homes, our Wellness solutions can offer a cost-effective solution for independent living with safety, security and comfort for family members and caregivers. Rest assured that your new Toll home will be your forever home. Source: NFPA's "Home Fires Involving Cooking Equipment" report, November 2015. Smoke Detectors (Option 429) and Heat Detectors (Option 078013) must be purchased and are meant to supplement your household fire system. Water Sensors must be purchased for this service. Glass break detectors must be purchased for this service. CO Detectors must be purchased for this service. Additional hardware may be required for activation of this service. Introducing the simplest way to control your entire house, YOUR VOICE. Control your alarm system and home with your Amazon EchoTM, AlexaTM or Google HomeTM.